Industries Served - Security For All Of Philadelphia | Tactical Response Security Consulting, Inc.
At any time and in any industry—retail, commercial, medical, residential, workplace, school, airport and more—you can find Tactical Response Security protecting people and property. 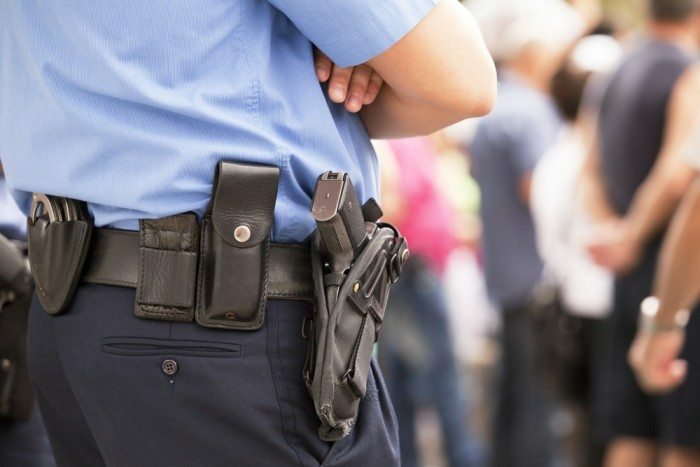 Whether you need armed security services, executive protection options, or even the work of a private investigator, Tactical Response Security can provide your home or business in the Philadelphia and New Jersey areas the safety and protection you deserve. We are the leading security solutions provider to a wide range of industries. Our proven track record of custom tailored safety and protection plans, integrated quality control and superior officer training has made us the security firm of choice for clients throughout the United States. ​Contact us today for more information and a confidential security survey. We are the leading security solutions provider to a wide range of industries. Tactical Response Security Consulting offers armed officer services and serves clients in Philadelphia, Harrisburg, and Pittsburgh, Pennsylvania, as well as Camden, Newark, Reading, Jersey City, and Trenton, New Jersey, and nationwide.